The oak moss, with its strong aroma and blended with soft herbal accents, creates a woody and involving cologne with a touch of freshness. 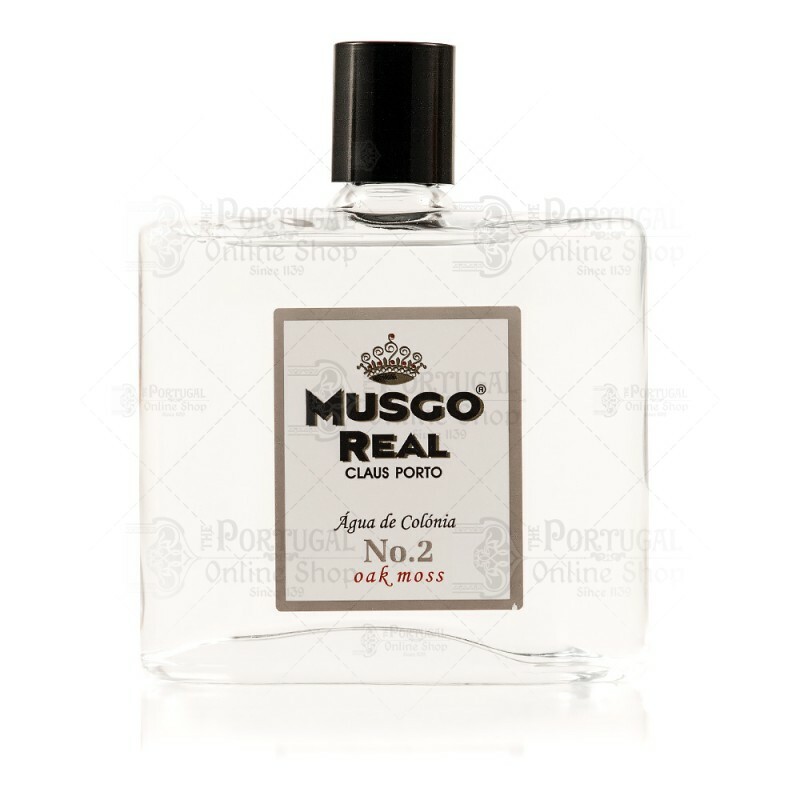 This cologne combines woody spices, coriander and lime, resulting in a pungent and provocative fragrance. 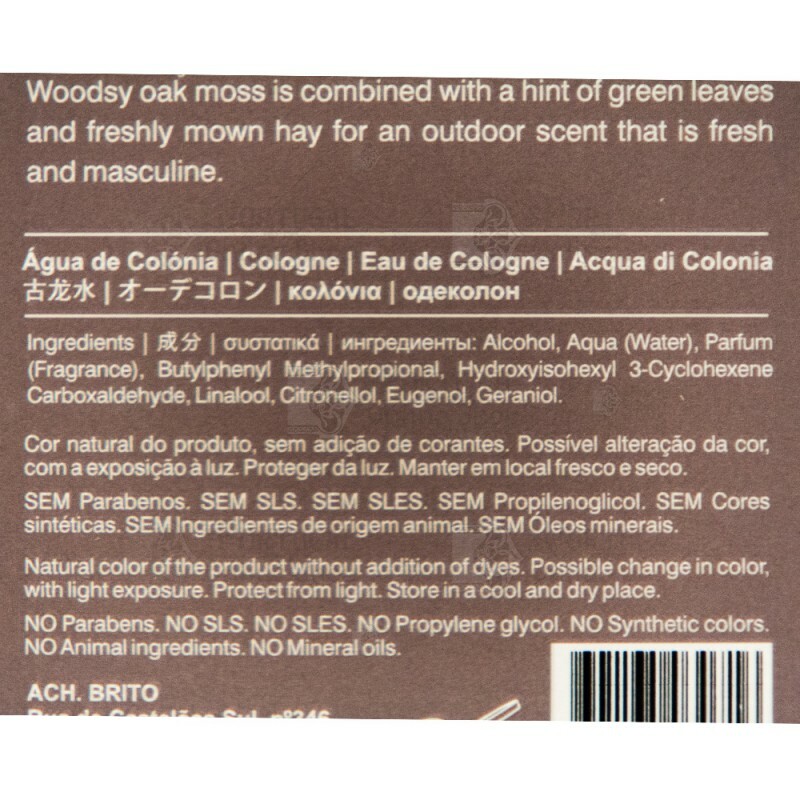 Woodsy oak moss is combined with a hint of green leaves and freshly mown hay for an outdoor scent that is fresh and masculine. 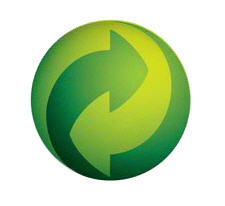 Alcohol, Aqua / Water, Parfum (Fragrance). 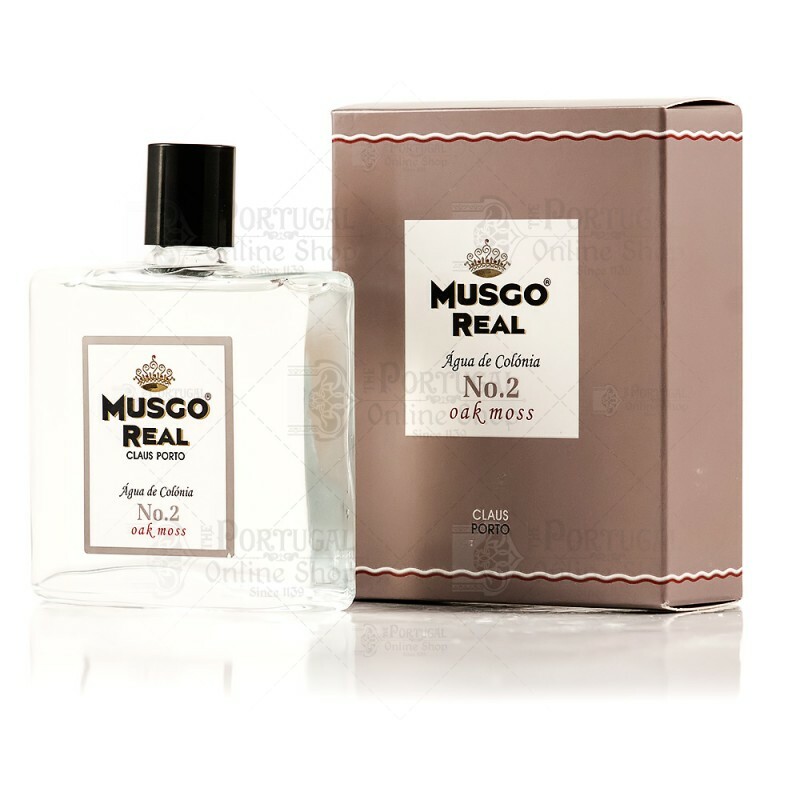 Beyond my expectation, as a new fans of Musgo Real, I have now completed the whole collection from No.1 to 5.